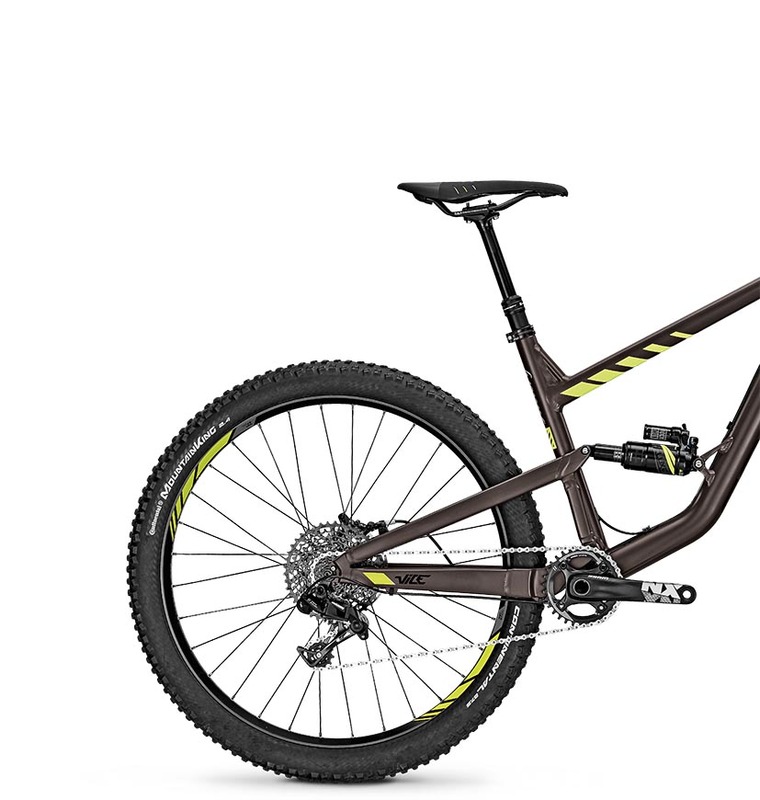 “Mountainbike Rider” put the VICE Factory through its paces and ultimately said that it was an absolute must-buy. 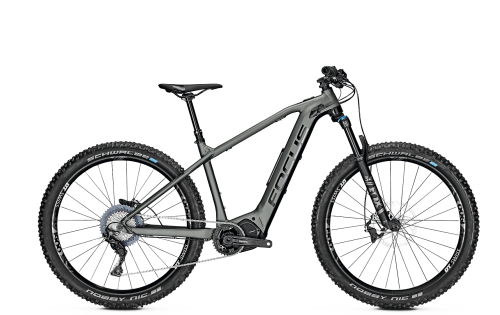 The key point for the testers was that the VICE has far more potential than the suspension travel would have you believe. 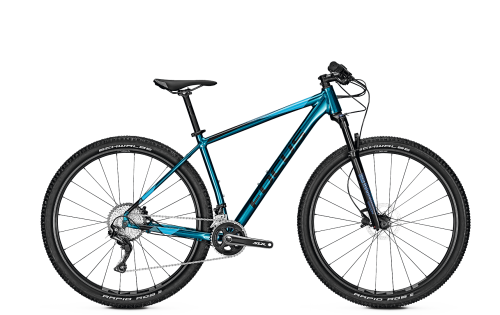 You feel nothing but pure joy while riding this bike. Verdict: The “Vice Factory” is perfect if you’re a beginner looking for a trail bike that you can quickly make progress but still have fun on. 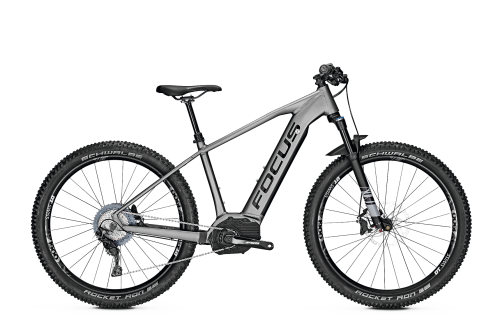 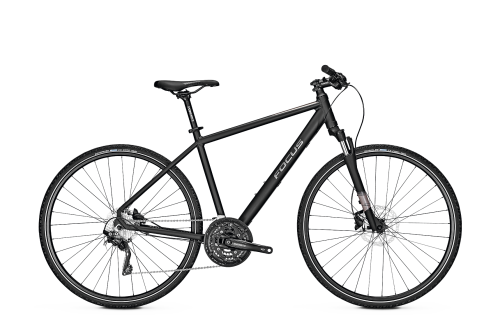 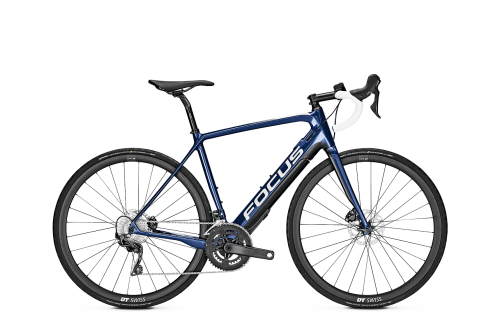 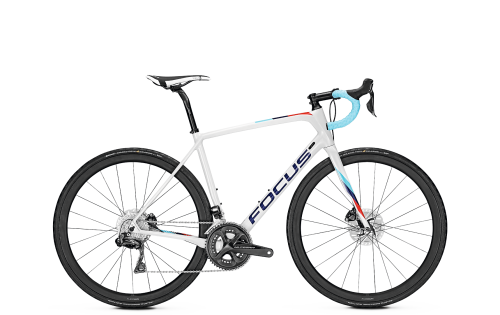 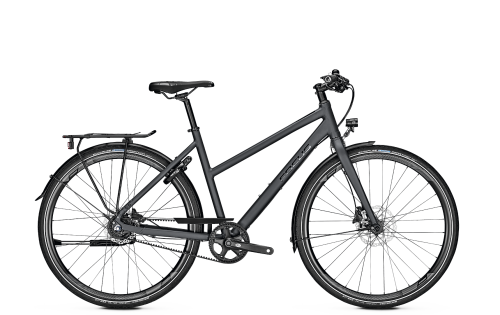 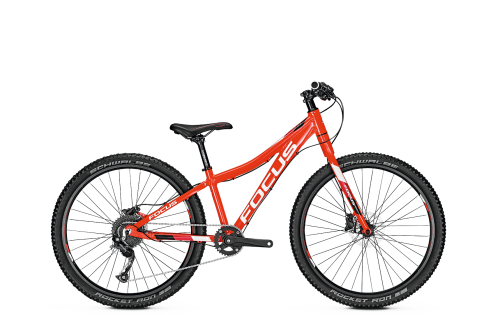 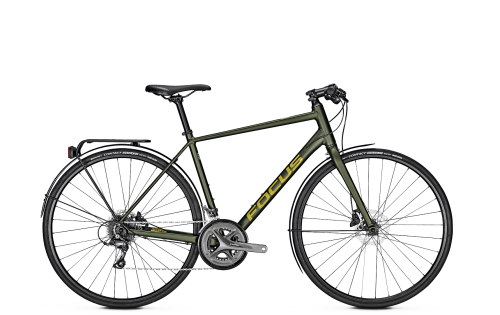 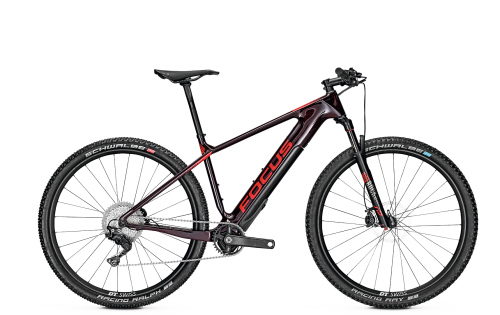 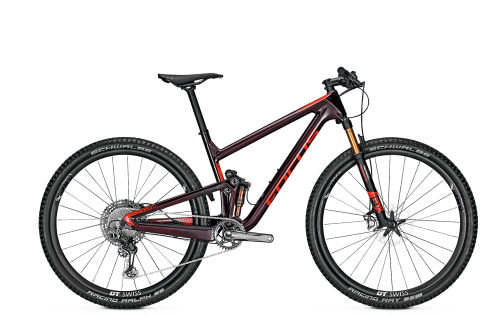 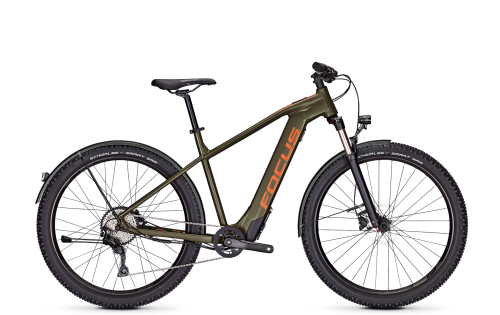 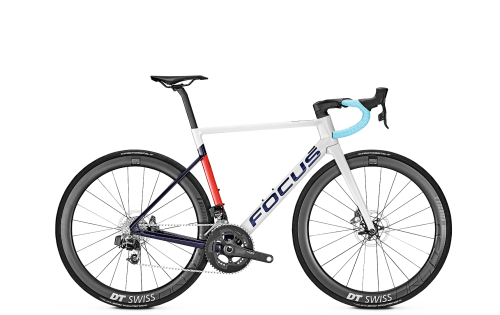 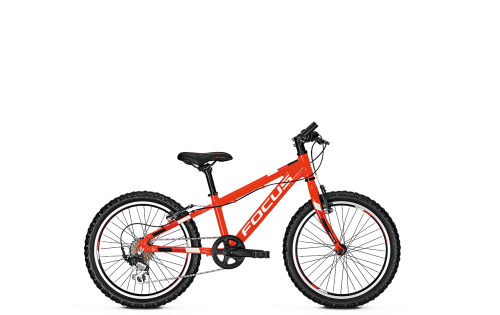 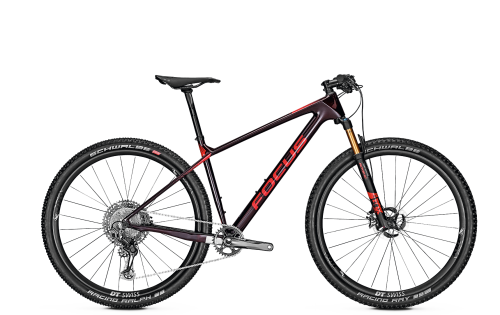 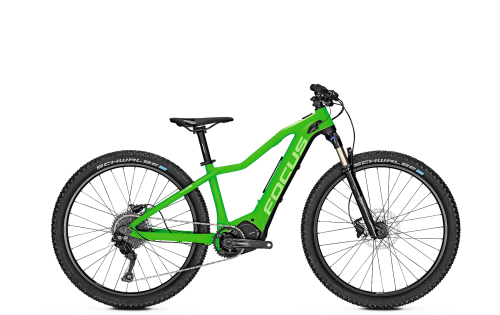 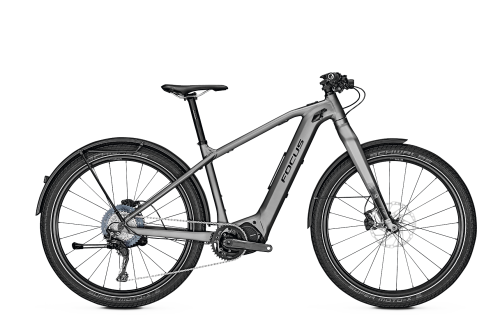 A sensible design completes the sophisticated single-pivot bike, which offers outstanding functionality and triumphs on the trail particularly due to its agility and playfulness. The 120 or 130 mm suspension travel, which seems short to begin with, feels considerably longer while riding and offers some reserves with good coordination. We reckon that the “Vice Factory” is an absolute must-buy when you consider its performance and its bargain price of €2,499. 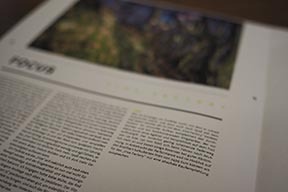 The complete test report can be found in Mountainbike Rider #191 2/17.